Stephen W. Shipman, CFA has been involved with gold, gold mining companies, and gold anchored monetary policy for nearly forty years. He has been an institutional investor for thirty-three years, most recently a member of the Senior Portfolio Management team at Century Management, Inc., Austin, TX, where, as part of his responsibilities, he oversaw a $200 million precious metals portfolio. In 2016 he established Arden Investment Advisors that manages portfolios and provides analysis to generalists about gold, the gold mining industry, and monetary policy. 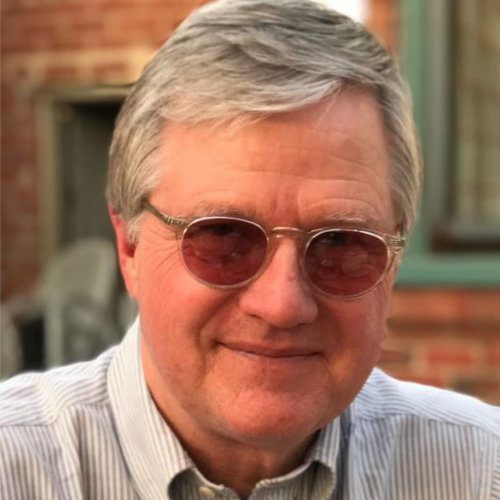 Mr. Shipman started as an analyst at Hillside Associates, Inc. in Los Angeles, CA, then moved on to George D. Bjurman and Associates, Inc, a small cap and microcap specialist, as a member of the Investment Committee, Director of Research, and Portfolio Manager. He then joined the aforementioned Century Management, helping to oversee a $2 Billion portfolio divided among four different investment strategies. Mr. Shipman was a client and friend of and mentored by the late Jude Wanniski of Polyconomics, Inc., who resurrected classical economic thinking at the Wall Street Journal in the ‘seventies, and who advised the Reagan Administration on economic policy. Mr. Shipman has been published in Barron’s, the Wall Street Journal, and Kitco.